You’ve worked hard to create products that appeal to the marketplace, and your efforts are paying off in sales. The last thing you need as you strive to maintain your positive reputation, is for customers to be disappointed by damaged goods. Unfortunately, packages do get damaged and products are broken while in the shipping stream. In fact, according to a widely reported study by analysts at customer service software and data provider StellaService, as many as 1 in 10 packages sustains damage in-transit. 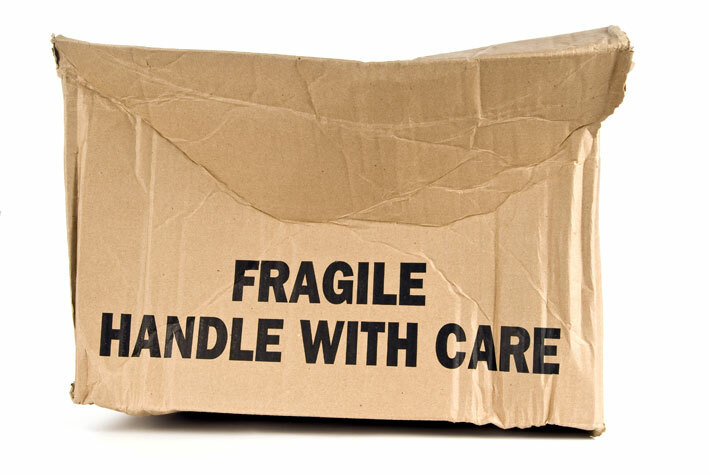 While you cannot control whether a shipper handles a package properly, you can control how you respond to an incident. Loss of revenue on the current order. The customer may refuse to pay for the product or contest the charges on his credit card. Loss of future business from this customer. It’s safe to say that if you don’t resolve this type of issue to the customer’s satisfaction, he won’t be purchasing from you again. Loss of future business from others. Consumers today have many platforms for expressing their displeasure about a company’s customer service. If their complaint gets shared widely on social media, this one incident can cost you future sales. Loss of standing with watchdog organizations. Too many unresolved customer service issues and you may find your rating with entities like the Better Business Bureau dropping. This can hurt your business for months or years to come. Tell their friends and family. Share their experience on social media (often with a smiling photo of them holding the replacement item!). Provide a positive testimonial you can use on your website or in marketing materials. In other words, the time and effort you expend in creating a positive customer service outcome in response to a problem, tends to pay off many times over. What does an exceptional customer service response to damaged product look like? Below are six steps your team can take to turn disappointment into delight. Respond to the customer’s inquiry promptly — within minutes if possible; by the end of day if need be. No one likes to be kept waiting when they reach out to a company. That is especially true of someone looking to resolve a problem. Take full responsibility. While the shipper may have damaged the package, you chose the shipper. The customer will appreciate you being accountable. Get as much information as you can from the customer. Ask the customer to provide descriptions of the damage, photos if they are able to send them, etc. Be sure you have their accurate contact information. Promise immediate action and a prompt resolution. And, of course, follow through on those promises. Expedite the replacement. A few extra dollars for faster shipping will buy a great deal of goodwill. Provide an incentive for future orders. Include coupons or a discount with the replacement shipment. Your attentive handling of this issue coupled with a subsequent purchase that goes smoothly will likely earn the customer’s forgiveness and future business. Ideally you want to keep product damage from occurring in the first place. 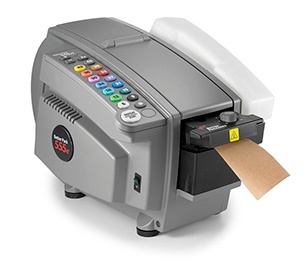 Packaging your merchandise in corrugated cartons surrounded by adequate padding and sealed with strong, water-activated tape (WAT) is a good start. It’s also important to thoroughly research your shippers and steer clear of those known for a higher incidence of package damage. Once you’ve selected a shipper, be sure to learn about their damage policies. For example, what kind of insurance do they offer and how are damage claims filed and processed? By taking great care both in how you ship your packages and how you address shipping incidents, you can help ensure that your customers are thrilled with their interactions with your company and become vocal advocates for it.